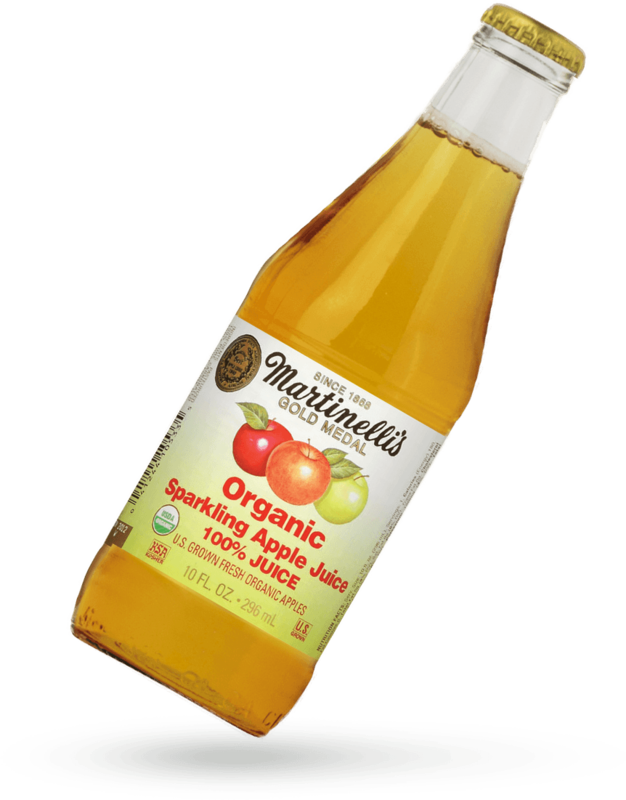 Taste sparkling joy in every bottle of our USDA certified organic sparkling apple juice, pressed from 100% U.S. grown fresh organic apples. 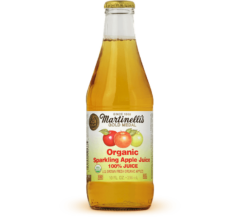 Pasteurized 100% carbonated apple juice from U.S. grown fresh organic apples, vitamin C. Natural sediment may occur. 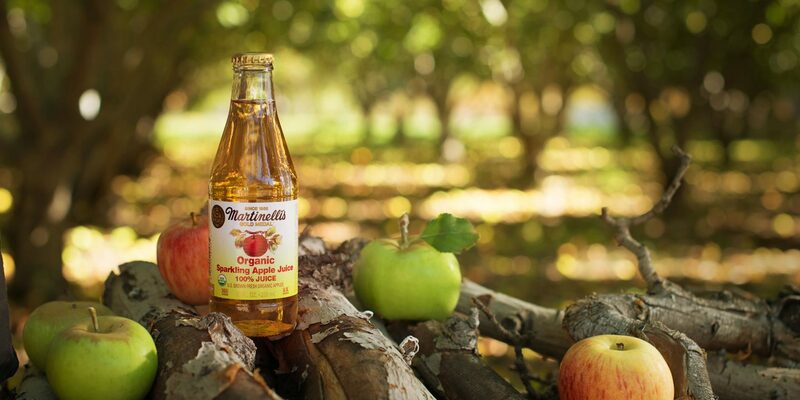 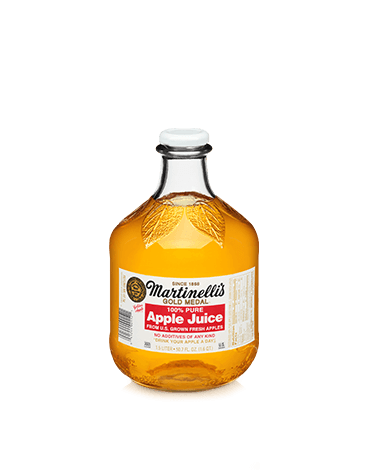 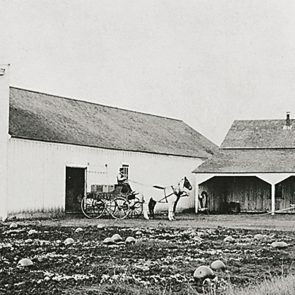 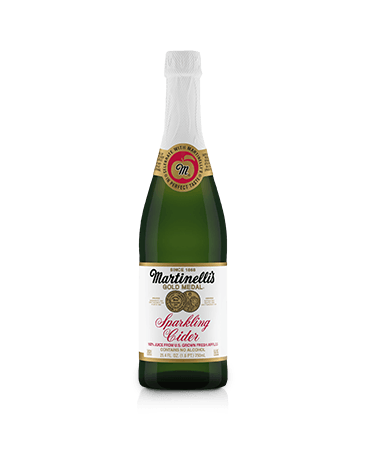 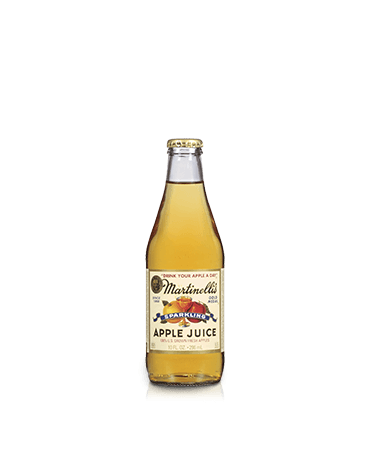 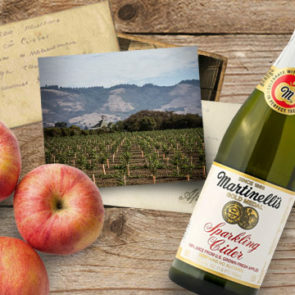 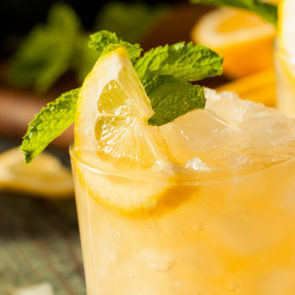 In 2016, Martinelli's planted the first company-owned apple orchards.